Bangalore a state known for its IT industry, parks, nightlife, and significant historical sites. 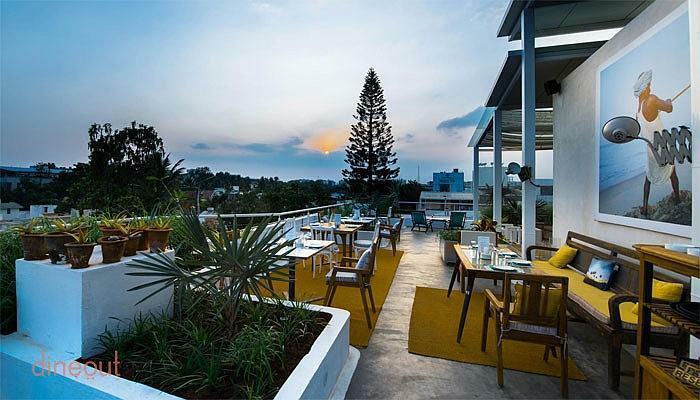 Bangalore has everything that an extrovert requires to fulfill his/her adventurous needs. And this great city is not lacking behind when it comes to a romantic outing, whether a destination or a restaurant. Bangalore has the sense of attracting its customers all around the globe. It has a unique taste and style where couples can enjoy their food while being lost in the interior and exterior designs of the restaurants. Indeed, it is a splendid idea to take the special person to these restaurants and enjoy your date. And if you want to impress your partner on your first date, you need to look this list without fail. First dates can be a little challenging as you are entirely focused on your date’s approval and satisfaction with the food, restaurant style, date theme, etc. So, yeah you must be in a difficult situation, but don’t worry. Without further ado, let’s look at some of the best romantic restaurants for your first date. 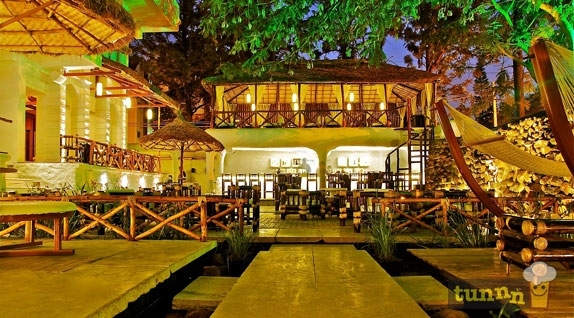 It is an excellent restaurant that has been fascinating its foodaholics since years. It serves the best wines that you can relish every second while observing the beauty of the sky. The best part of Olive Beach is that it has a classic touch with the old fashion theme. It definitely creates a romantic atmosphere with beautiful candles everywhere. Oh! Yes, We would definitely suggest this, if you are looking for old fashion-themed date night. This is my second favorite restaurant with simplicity and elegance in the air. It is beautiful with its white interior designs. There is a section of the restaurant with a gorgeous view of the pool below. Wow! That is actually fascinating. And you can enjoy the beauty of the restaurant with excellent French, Mediterranean, and Italian food. If you are a fan of European style, then this restaurant is absolutely suitable for you and your date. And guess what, you can enjoy the sunset with organic and healthy dishes. This combination looks amazing and quite stupendous, if you are a fan of nature. It will certainly light up a romantic mood with potted plants and candle lights in the scenario. French and Italian interior styles are the golden tastes for any European lovers out there. It has everything you need to make you feel elegant and romantic in the best way possible. Le Cirque is one of the restaurants. We would suggest this if you love royal dining experience. It has everything to make you feel royal and important. And yes, treating your better half in such restaurants can be the couple’s goal every girl dreams of. Well, these are the restaurants that we have chosen for anyone trying to make a great, unforgettable first date experience. You know what they say, action speaks louder than words. So, what are you waiting for? Grab your opportunity now, and go for it!